From the police officers clad in navy blue uniforms that we usually see patrolling the streets and the ones regulating traffic flow, to the cops that we see at malls and train stations (you know, the ones we can’t help but wonder if are actual cops). We all know that police officers are very much present throughout our communities, but have you ever stopped to wonder how many types of police officers there are in our country? 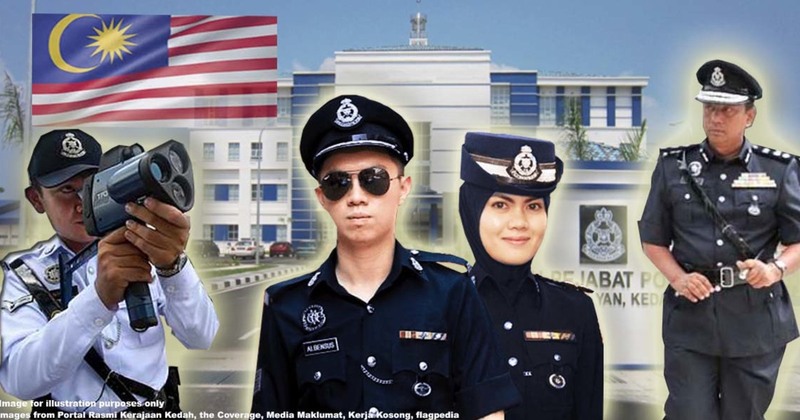 While everyday people like us may tend to refer to our police force with the blanket term, well, police, the Royal Malaysia Police is actually comprised of multiple units. Here’s a general overview of the main types of police officers that you may see on a daily basis and their specific functions and scope of powers. This is probably the standard image of a police officer that most of us would conjure up in our minds at the mention of the word “police”. They are dressed in navy blue headgear, collared button up tunic shirts and cargo pants. Their headgear may vary from peaked caps (like the one in the photo) to bowler hats and berets. The headgear is decorated with a silver emblem of the police force. A badge is worn above the right breast pocket with a name tag below it followed by a silver identification number tag. A ribbon is worn above the left breast pocket, whilst a “Bersedia Berkhidmat” badge hangs from the left breast pocket. Their rank is indicated by the insignia worn on their right sleeves. 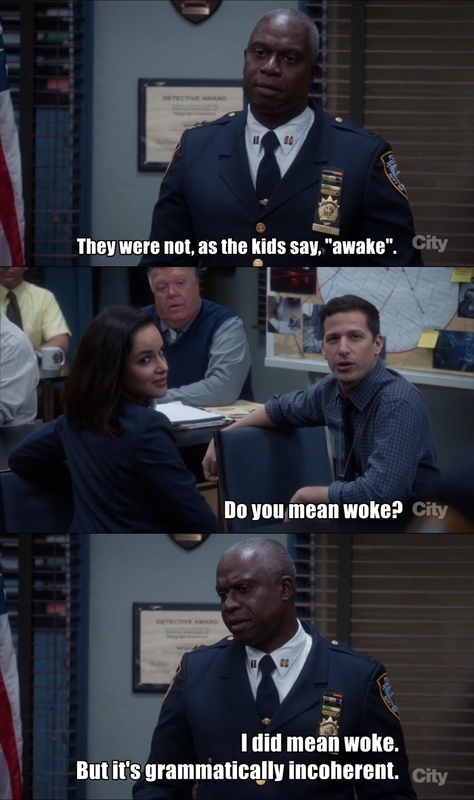 Basically, they are responsible for catching the bad guys, combating crime, protecting us, maintaining order in society and everything else in between. Of course, this is just a very general picture of the General Operations Force. The duties and powers of individual officers vary according to rank and occasion. Appointed under section 47 of the Police Act 1967 by the Inspector-General of Police (IGP), auxiliary police officers serve as an additional support unit to the Royal Malaysia Police and they are stationed at places where regular police officers don’t usually operate such as banks, shopping malls and private and government buildings. Although appointed by the IGP, auxiliary police officers are employed by the owner of the place where they are stationed for duty. 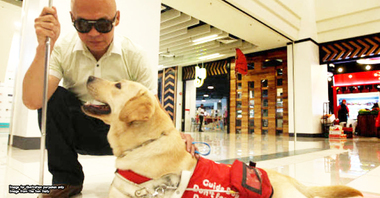 For example, Shopping Mall Satu First employs auxiliary police officer Sam to beef up their security. Shopping Mall Satu First pays Sam a salary and is therefore Sam’s employer. 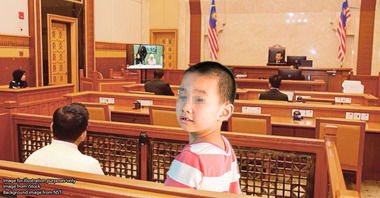 As long as Sam takes a salary from Shopping Mall Satu First, Sam’s area of duty is Shopping Mall Satu First. 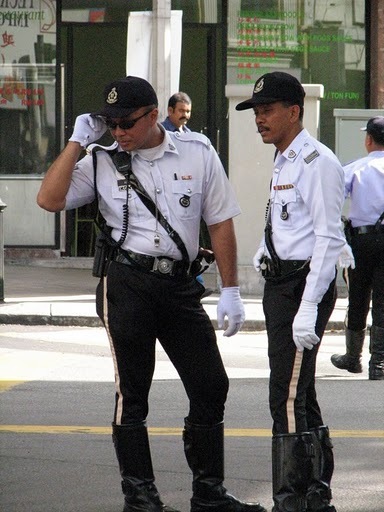 The overall getup of their uniforms is similar to the uniforms of regular police officers, except that they wear a “Polis Bantuan” badge on their left sleeves. They are also usually seen wearing berets instead of peaked caps. These guys are from the Royal Malaysia Police Traffic Unit, one of the two traffic law enforcement agencies in Malaysia (the other one being the Road Transport Department or Jabatan Pengangkutan Jalanraya (JPJ)). You may want to note that JPJ officers patrol our roads and set up road blocks as well. Do not confuse them with the traffic police as they are both distinct and separate. 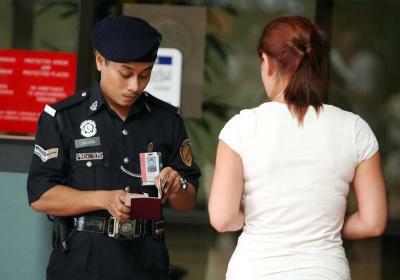 Although both JPJ officers and regular police officers have navy blue uniforms, JPJ officers do not have the Royal Malaysia Police emblem on them. Their black and white uniforms set them apart from the other types of police officers around. Navy blue caps, Sam Browne belts (leather belts that are diagonally strapped from shoulder to waist) and riding boots are all part of their ensemble. Like regular police officers, traffic police officers have the power to stop and search persons and vehicles. They also have the right to ask you for identification. And as you probably already know, they also set up road blocks and issue traffic summons. Yeap, they can be your best friends in times of need and they can also potentially be your biggest nightmares. We did say that this would be a list of the types of police officers that you might see on a daily basis, and unless you live by the sea or out at sea, chances are you’d rarely see marine police officers around. 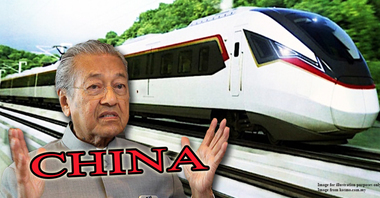 However, we thought they deserve an honorary mention given the recent surge of kidnapping cases in Sabah waters. Again, their uniforms closely resemble the uniforms of regular police officers. However, they sport sky blue berets instead of navy blue ones. In the photo above, the front two officers are probably regular police officers as indicated by the male officer’s navy blue beret and the female officer’s navy blue hijab. The marine police are the ones patrolling our shorelines and fighting criminal activities perpetrated at sea such as smuggling of contrabands and fuel, trafficking of persons, piracy and cross border abduction. 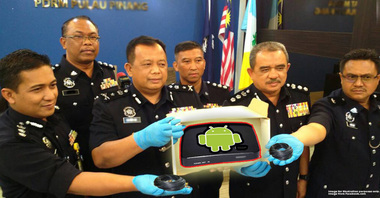 Some of their main operations also involve cracking down on illegal clearing of mangroves and illegally caught seafood. 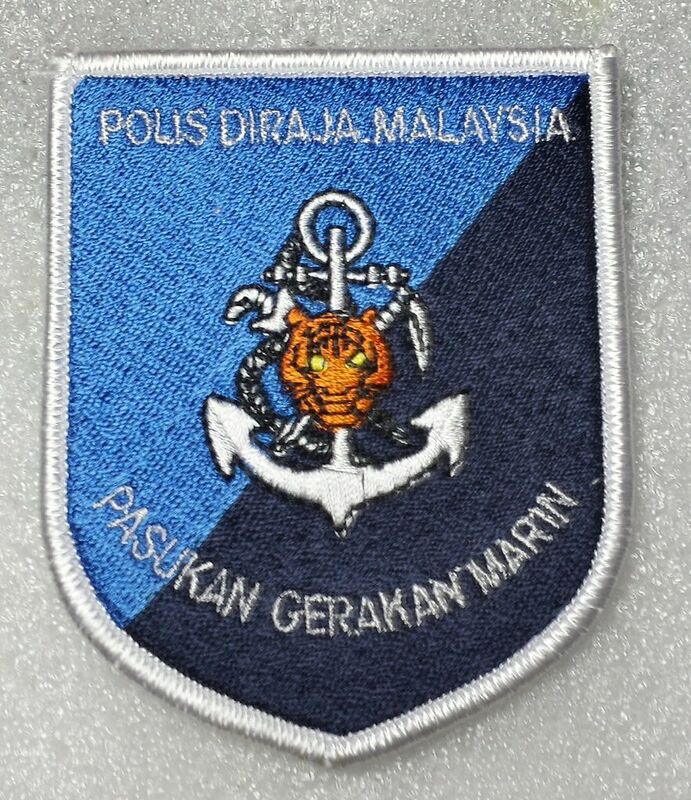 They work closely with the Royal Malaysian Navy and the Malaysian Maritime Enforcement Agency (MMEA). While the navy and MMEA patrol the open seas, the marine police operates closer to coastlines. Of course, the composition of the Royal Malaysia Police is much more complex than what this list reflects. There’s also the Air Wing Unit, the Federal Reserve Unit and the Counter Terrorism Units, just to name a few. 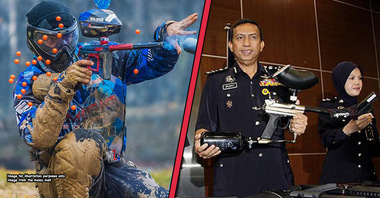 It’s always helpful to know about the different components of the Royal Malaysia Police and their powers and responsibilities (at least the ones you’re likely to encounter in your day to day life) so that you know what your rights are in the event you are confronted with an officer. Next time you see a police officer, don’t forget to thank them for their service to our country!